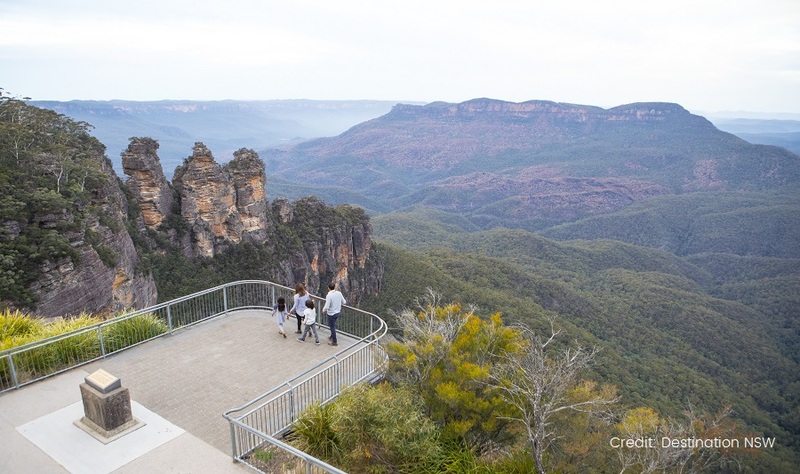 Visit the famous echo point and see the Three Sisters rock formation. 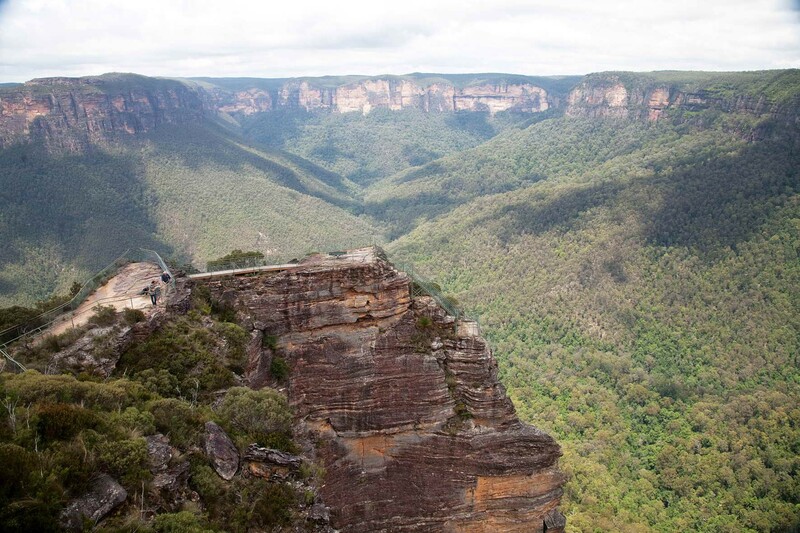 Sit back and relax, as you travel from Sydney to the stunning Blue Mountains. Your driver/guide will fill you in on all the day's activities, as you travel west. 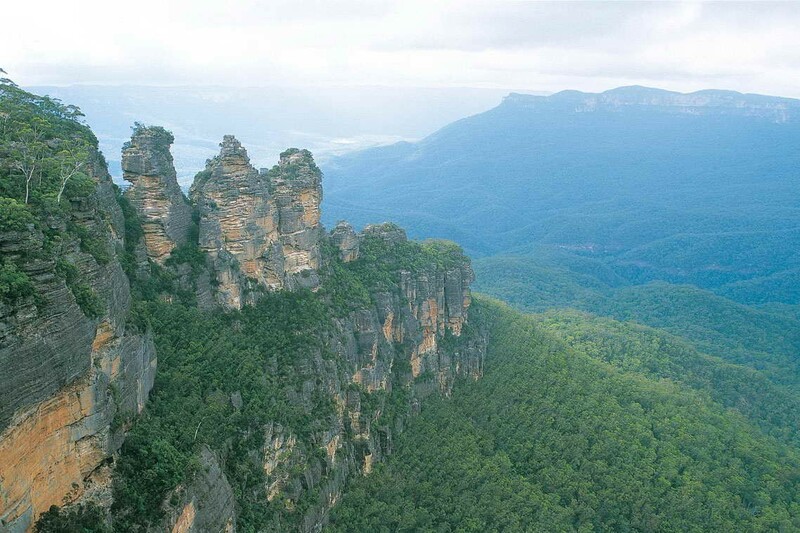 As we head west, our first stop on our Blue Mountains Day Tour is The Three Sisters. 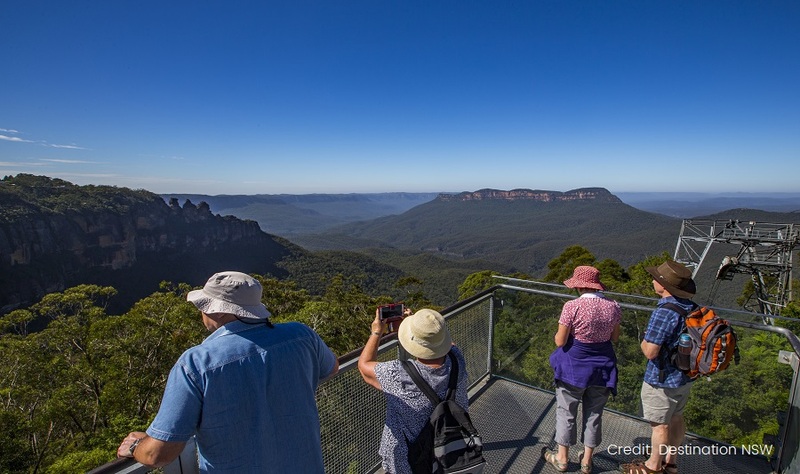 We wind our way along Cliff Drive and take in the spectacular views of Jamison Valley prior to arriving a vantage point which offers stunning views of The Three Sisters. The Sisters are a series of rocks, which relate to the Indigenous Dreamtime, where it is believed that three sisters turned into rock formations. From the Three Sisters, we continue onwards to Scenic World. 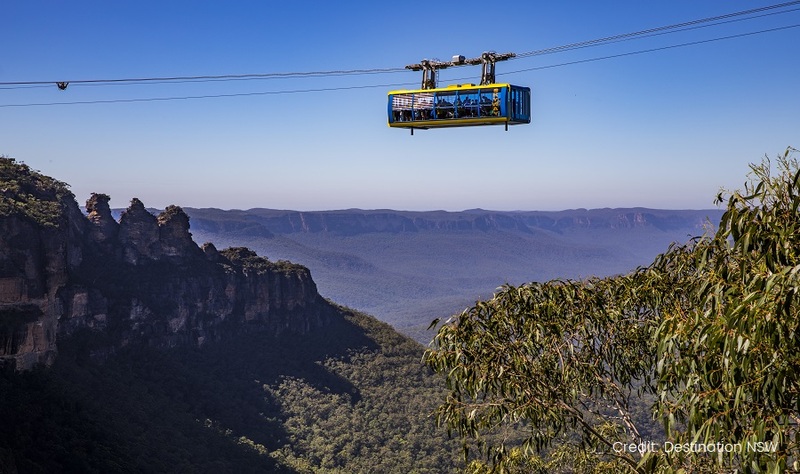 At Scenic World, you will witness stunning views of Jamieson Valley and have the opportunity to ride the famous Scenic Railway, Cableway and Skyway (At your own expense). 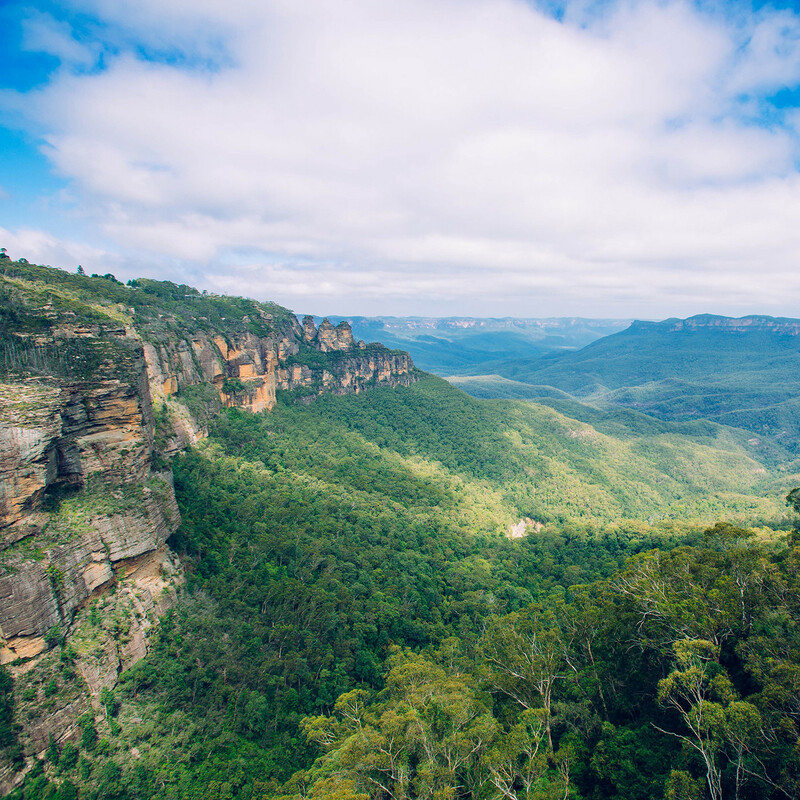 Alternatively, you can take a scenic walk and enjoy the sights of the Blue Mountains by foot, whilst stopping into a cafe and treating yourself to a coffee. 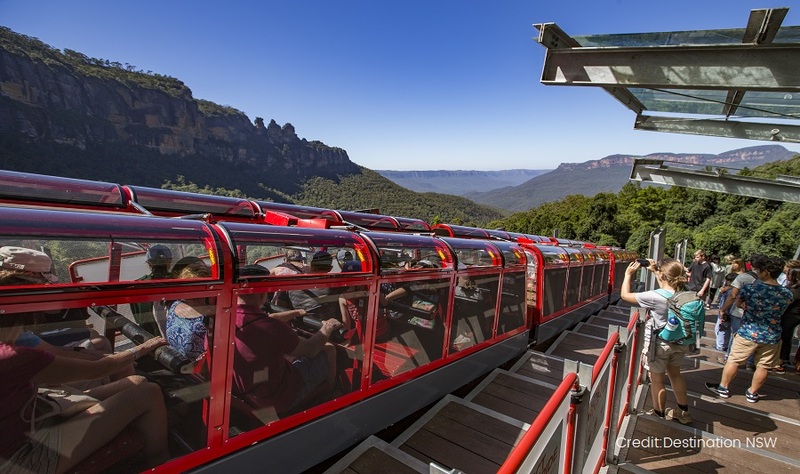 Leura is our next stop on our Blue Mountains Day Tour. 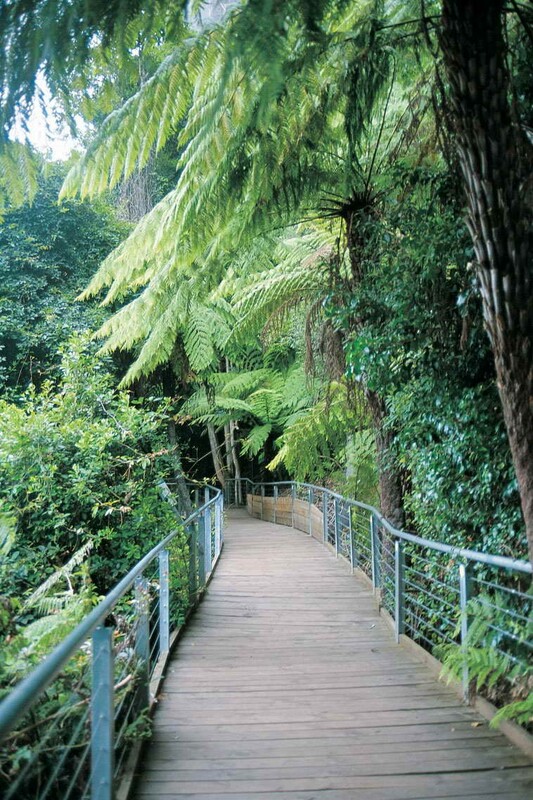 In Leura, you will have the opportunity to discover many antique stores and its well-renowned candy store. The candy store is unique in that it is stacked from the ground to the roof with over 1000 sweets from across the world. 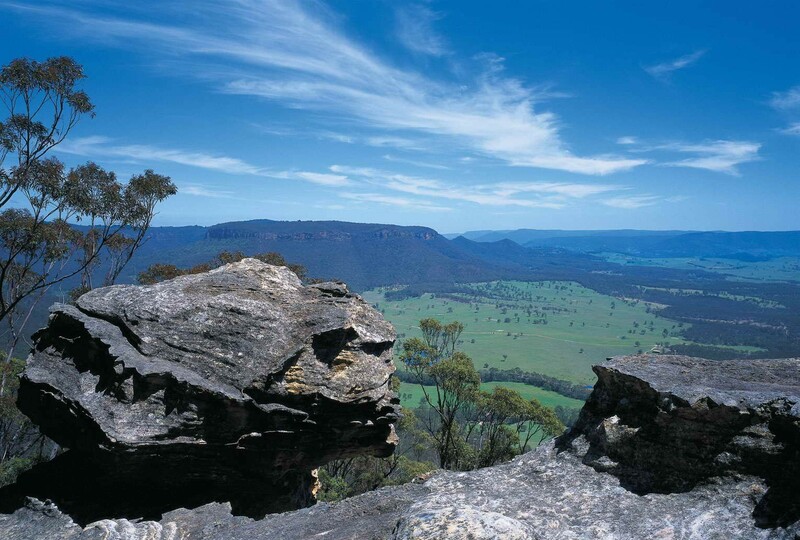 There are many restaurants and cafes which you can visit to enjoy lunch whilst in Leura. From Leura, we continue towards Featherdale Wildlife Park. Featherdale is located on seven acres of bushland, and is the home to many native Australian animals such as kangaroos, wallabies, emus and cuddly koalas (whom you will be able to have a face to face encounter with). On your return to Sydney, what better way to escape the peak CBD traffic then to upgrade to our optional Parramatta River Cruise. 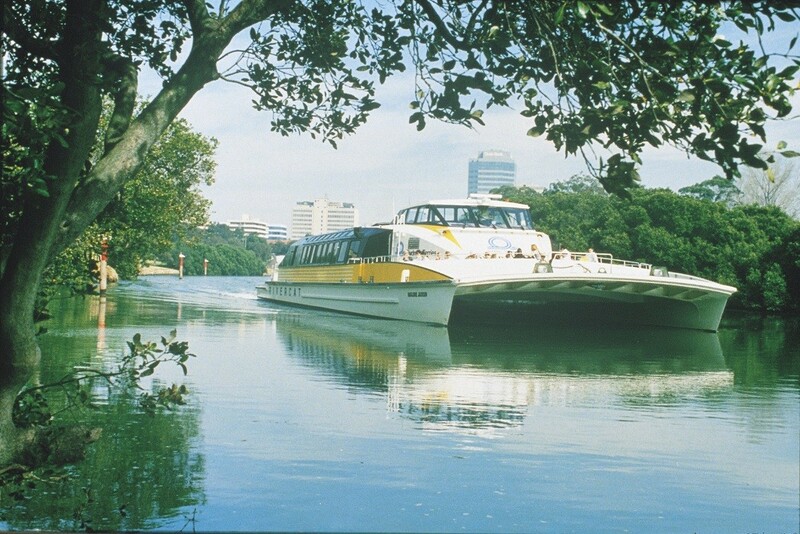 The Parramatta River Cruise exposes guests to stunning scenery along the route, passing through many waterside suburbs, and the famous Sydney Harbour Bridge, prior to arriving at Darling Harbour or Circular Quay.